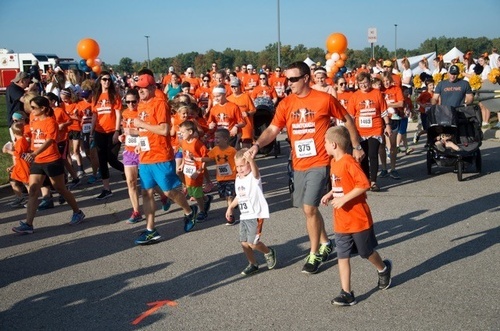 RunTough for ChadTough is a family-friendly 5K and 1 Mile Fun Run Event, raising funds for pediatric brain cancer research. The event will feature a FREE Family Fun Zone with photo opportunities with Coach Lloyd Carr, former Tiger's third baseman - Brandon Inge, and The Voice finalist - Laith Al-Saadi. Join us at Saline High School or participate virtually wherever and whenever you can. Reduced pricing this year as we celebrate Chad being Forever Five!